Congratulations old friend! 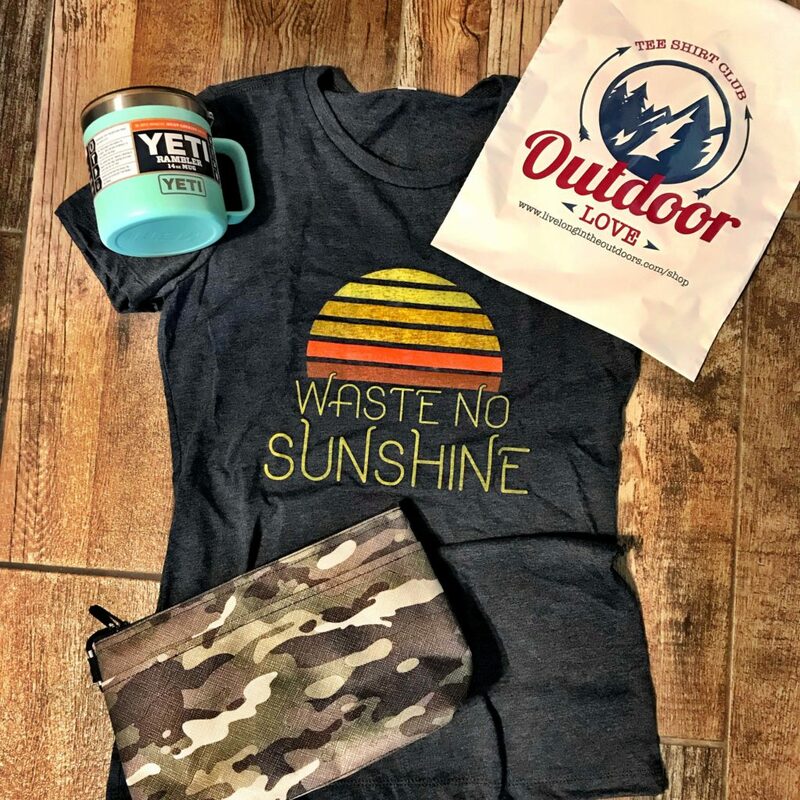 I am so glad to say you were randomly drawn to win the Grand Prize Package of an Outdoor Love Tee Shirt Club Graphic Tee, a Yeti Rambler Mug, and a Camouflage Thermal Tote from Thirty One! All 3 are items that are staples in my everyday #momlife so I am happy to send you one of each! We also randomly select 4 additional winners, who will receive an Outdoor Love Tee Shirt Club Graphic Tee as well. Jen Berger, Amy Mansell, Katie Tharp and Anni Gough-Norstebon you all have an outdoor inspired tee shirt coming your way! We had such great success with our Momma’s Day Photo Contest on the Live Long in the Outdoors Facebook Page! I loved reading all the posts and of course I loved all the photos submitted! I can’t say thank you enough to all of you who participated and shared the contest on your own pages too! It was so much fun, I am already planning the next one! I wish I had the time to upload every entry here, but I definitely want to share the photos the winners submitted and what they had to say! 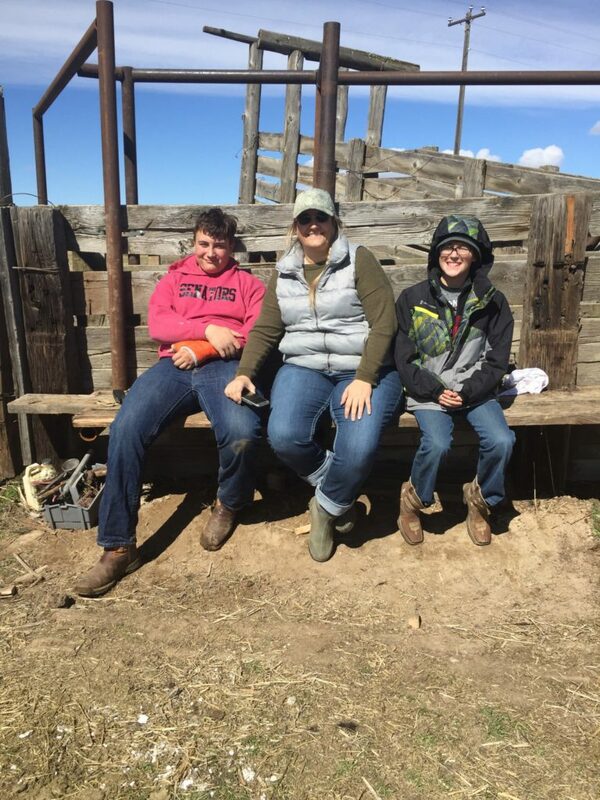 Ironically enough, last week was one of my most challenging parenting weeks yet, but reading all of your entries helped me get through and reflect on all the positive aspects of being a Mom or having a great Mom to lean on / learn from during those challenges. 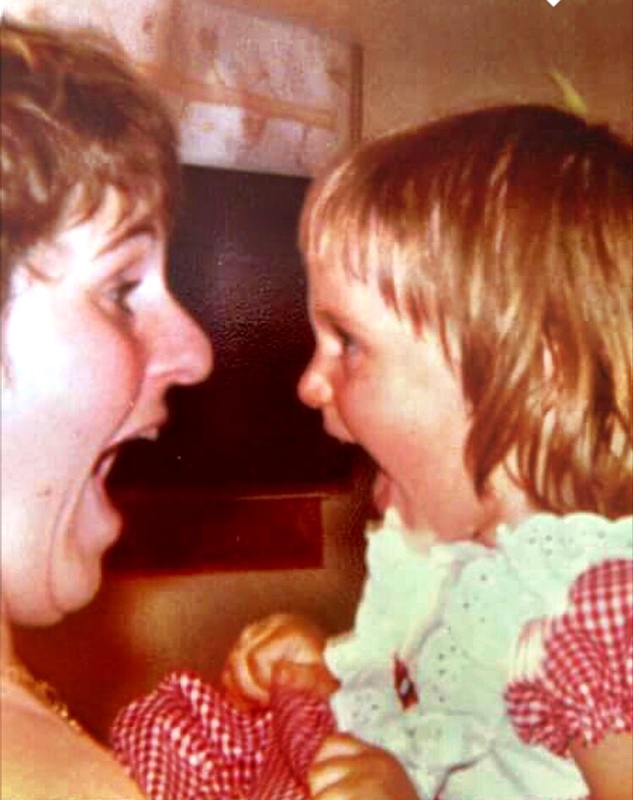 What makes your mom special? If you didn’t enter this contest, it’s a great question to ask yourself, write it down and maybe share it with your Mom in one way or another. Mom’s are just plain awesome. Anyhow, congrats to our winners and thank you again to everyone who took the time to enter! Hope you are inspired by these entries as much as I was!